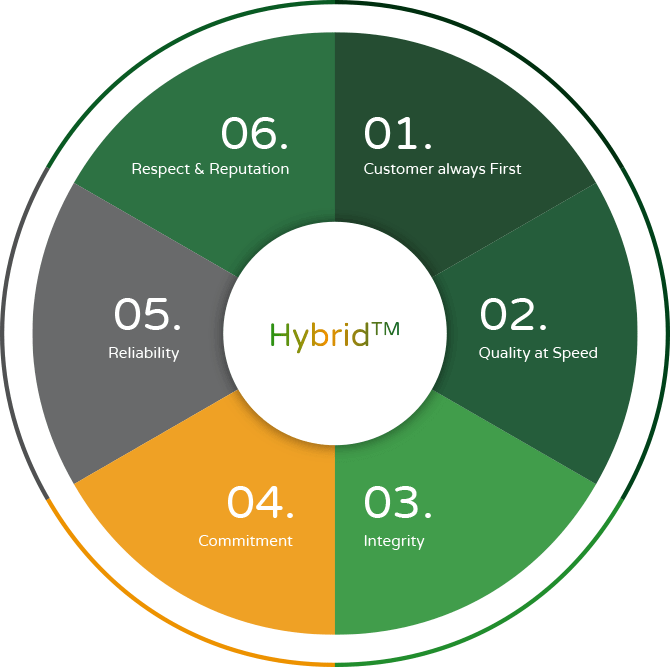 Customer Centricity, Innovation and Expert Execution are the three core principles on which Gibbs Hybrid is built. We put the customer at the heart of everything we do. We continuously innovate to provide services and solutions that allow our clients to stay ahead of the curve – achieving their business goals and aspirations. What our customers love most about us is that we put our core values at the heart of everything we do. 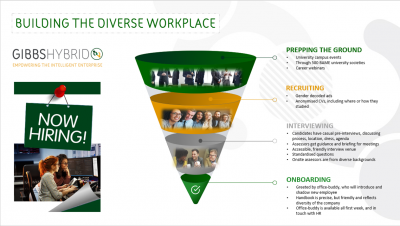 We deliver quality at speed, work with the greatest of integrity, our teams are committed and reliable – meaning we expertly execute client briefs and we treat everyone we work with, with the utmost respect.